Rooms From: $USD 50.00. 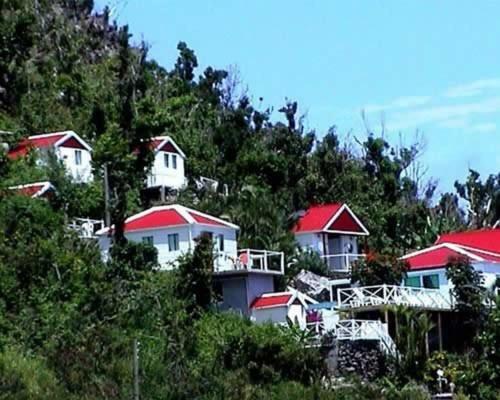 This Saba property is just a 5-minute walk to Windwardside village. It features an outdoor pool, on-site restaurant and a gift shop. Guests can enjoy relaxing in a hammock amid panoramic ocean views. Rooms From: $USD 195.00. 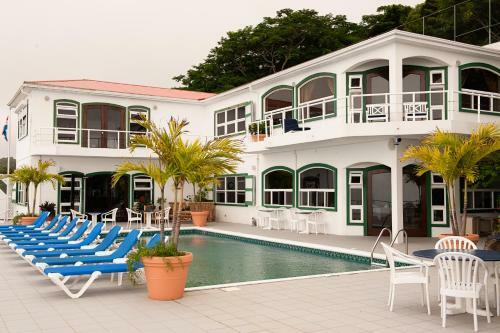 Sherwater Resort is set in the Dutch Caribbean 5 minutes drive from Saba Airport and 2 km from Mount Scenery. It features an outdoor swimming pool, a furnished terrace and free Wi-Fi in public areas. Rooms From: $USD 250.00. Nestled on Saba Island Troy Hill in the Netherlands Antilles, this all-suite resort offers stunning views of the Caribbean Sea as well as luxurious spa services and enjoyable facilities.